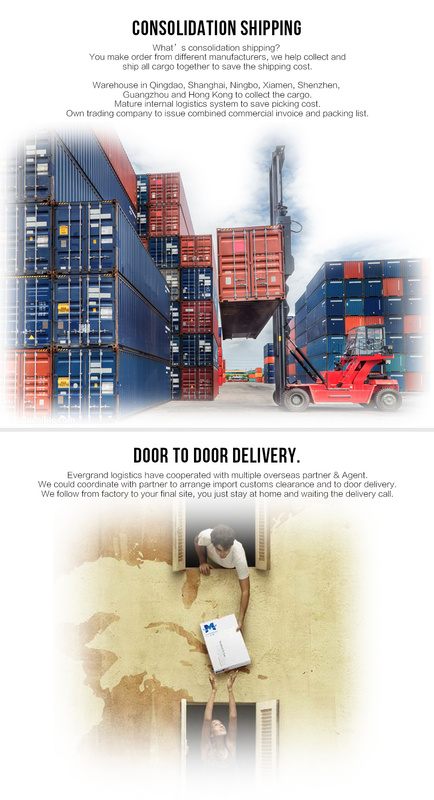 Evergrand Logistics is offering air and sea freight from China to global withÂ 12 years experience. 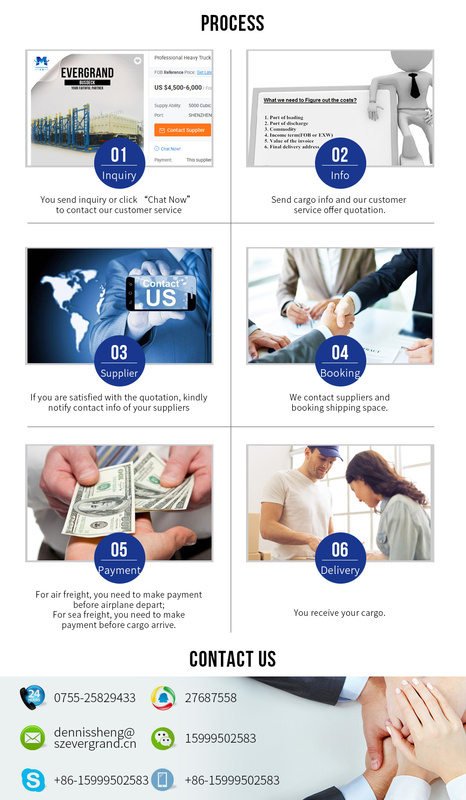 We will surely be helpful to assist your purchasing and shipping from China for WIN-WIN cooperation! 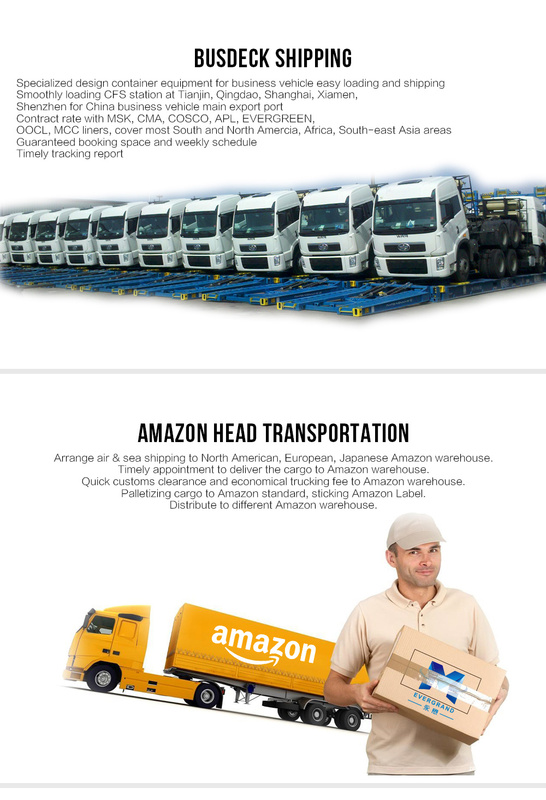 CHOOSE EVERGRAND, BECOME EVER-GRAND!! 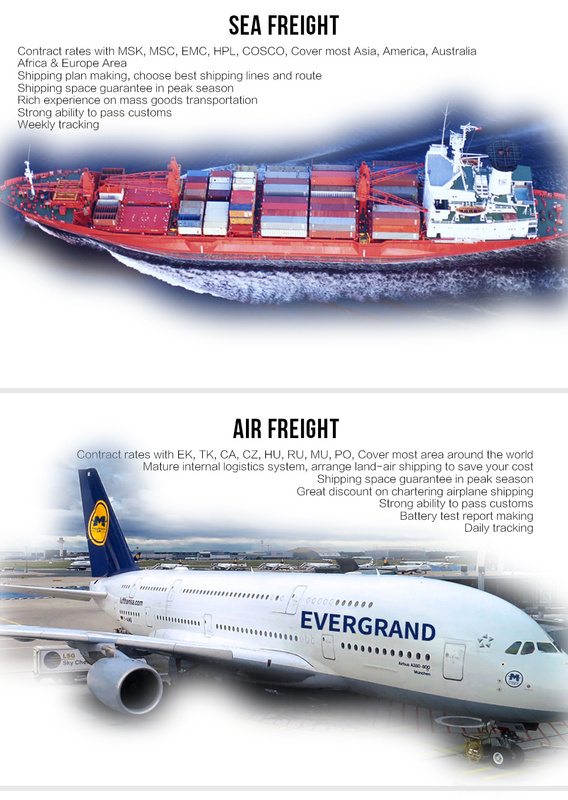 Evergrand Logistics is offering air and sea freight from China to global withÂ 12 years experience. 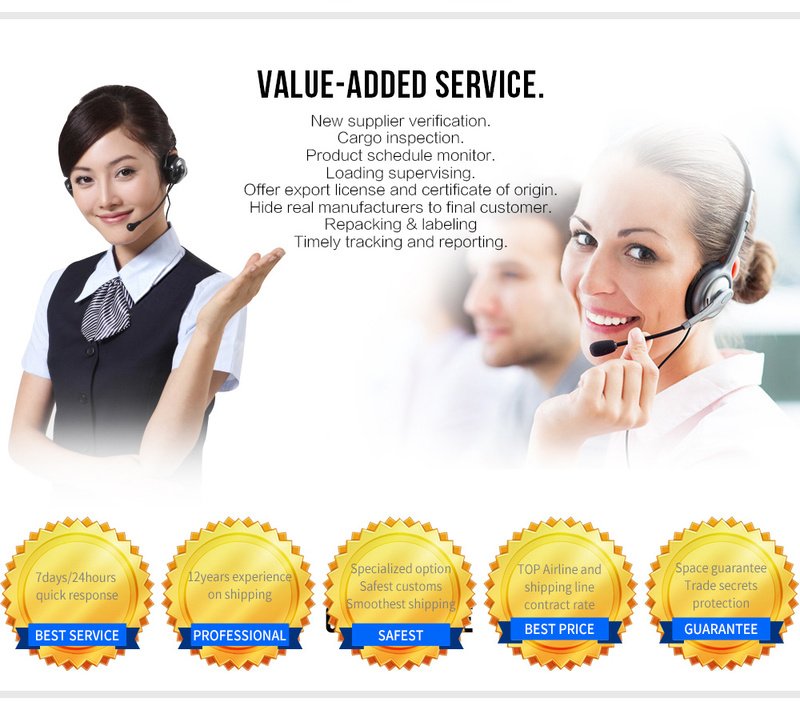 China import data cover following points: Import, customs HS code, commodity, import month, enterprise code, enterprise name, amount, price, unit, destination (country of origin). 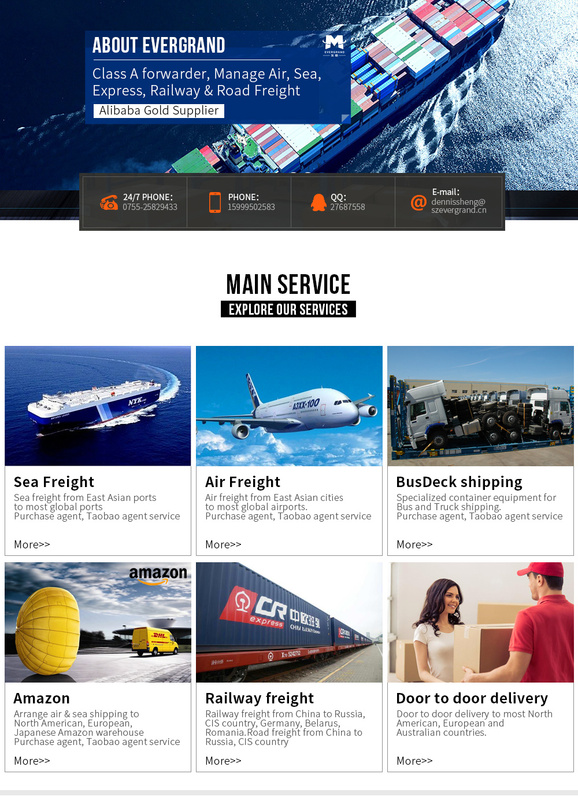 declaration port, trade methods, transportation, transit country, fax, zip, email, contact person, enterprise nature, address, etc., all these information is now able to offer to the public in maximum by customs.